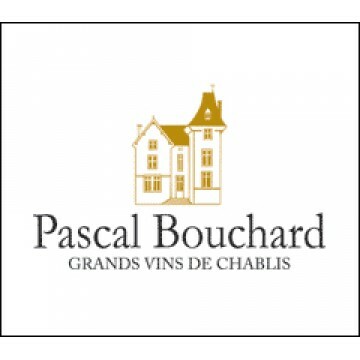 Pascal Bouchard makes traditional Chablis wines, with emphasis on fresh fruit flavours. The state of the art premises are situated at the entrance of Chablis village, using pneumatic press machines and stainless steel tanks with temperature control to get the most from the wine. Shorter ageing in stainless steel is preferred to keep the freshness of the wines. 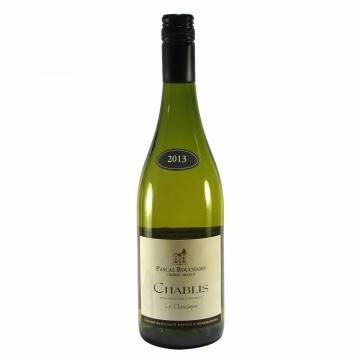 Classic Chardonnay is produced, alongside Bourgogne Aligoté, the second white grape varietal of Burgundy. This comes from slopes south of Auxerre and gives soft apple flavours on the palate with a full finish. 100% Chardonnay. Fresh and mineral, a classic French wine for matching fish, s..